“We want a PC that knows when you’re there, wakes up automatically and authenticates you within seconds, all of which happens before you touch the system,” he said. 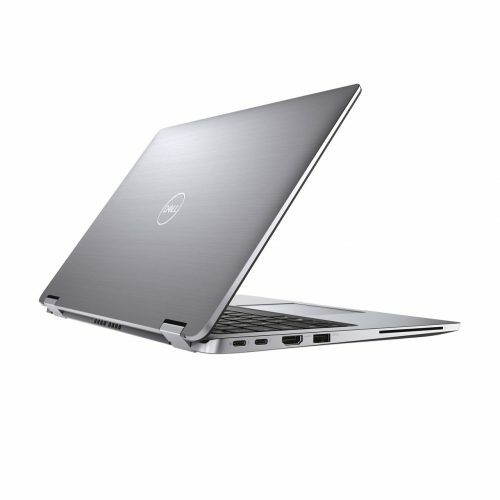 The Latitude 7400 2-in-1 uses Dell’s new ExpressSign-in to detect your presence, and then wakes the system up in about one second. Subsequently, it scans for facial recognition to log you in with Windows Hello. The device now boasts narrow screen borders and a drop hinge with one-finger opening, and is available in a Titan Grey finish. It also supports Dell’s separately sold Active Pen. Dell says it’s improved the thermal solution in the Latitude 7400 2-in-1, which now uses GORE material – a waterproof, breathable fabric – similar to what NASA uses. In addition, it features Intel’s 8th generation quad-core CPUs and can be equipped with up to 16GB of LPDDR3 RAM. A 2TB storage option is slated for a summer 2019 release. 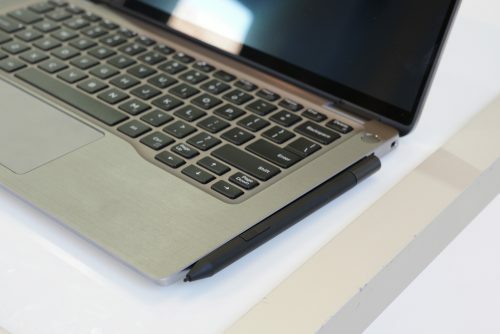 The new device includes an optional built-in gigabit LTE upgrade, says Dell, and a “Super Low Power” feature that saves additional battery life. The machine’s starting weight is 1.36 kg. The latest changes were largely inspired by the millennial workforce that expects top-notch technology at work, said Parker, adding many people spend more hours at work than they do at home. 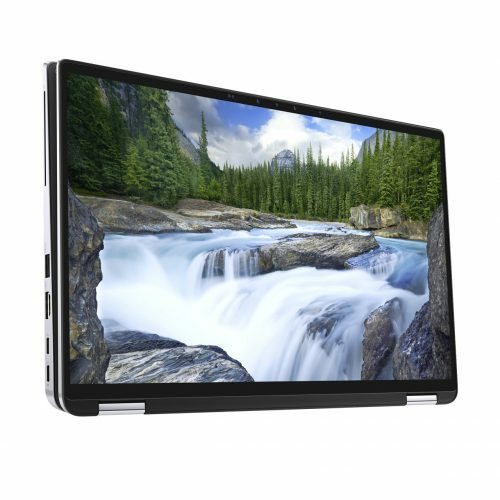 Dell’s Latitude 7400 2-in-1 will be available in March, starting at $1,599 (2,140 CAD). Stay tuned next Wednesday for more announcements from Dell, and more, at CES 2019.